Creating a professional medical device for children is quite a challenge! Because of small dimensions and increased activeness, children are one of the most challenging patients. That is why, only few companies around the world offer orthopaedic products for kids. REH4MAT has taken up the challenge and designed the range of professional orthopaedic braces and medical accessories 4kids™, that were created especially for youngest patients. All of our paediatric braces were designed in the way to protect and offload perfectly the small joints of your kid. Both braces, as well as orthopaedic pillows are made of the highest quality fabrics that guarantee the safety of comfort of your child. DO YOU KNOW THAT KIDS ARE EXPOSED TO INJURIES AS OFTEN AS ADULTS? DO YOU WANT TO KNOW HOW YOU CAN HELP THEM? 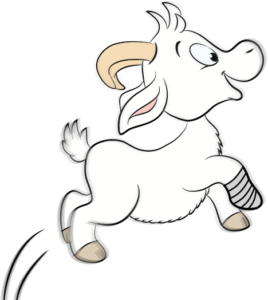 JUST SEE OUR WIDE RANGE OF PAEDIATRIC MEDICAL DEVICES! Our kids wrist brace EB-N provides stabilization and compression of the little wrist joint. In this way, it protects the soft tissues (muscles, ligaments, joint capsule) against the injury. Also, our brace is an excellent treatment option. 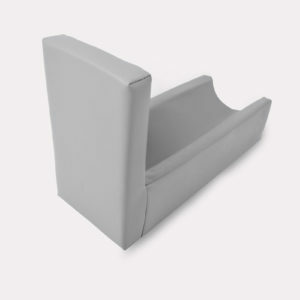 The most safe and effective way for flat head treatment is using orthopaedic baby pillow HEADPRO™. 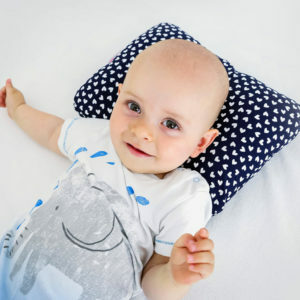 The pillow is professional 1st class medical device with special shape which will limit pressure on yours baby head and reduce the risk of flat head syndrome from the first day of life!